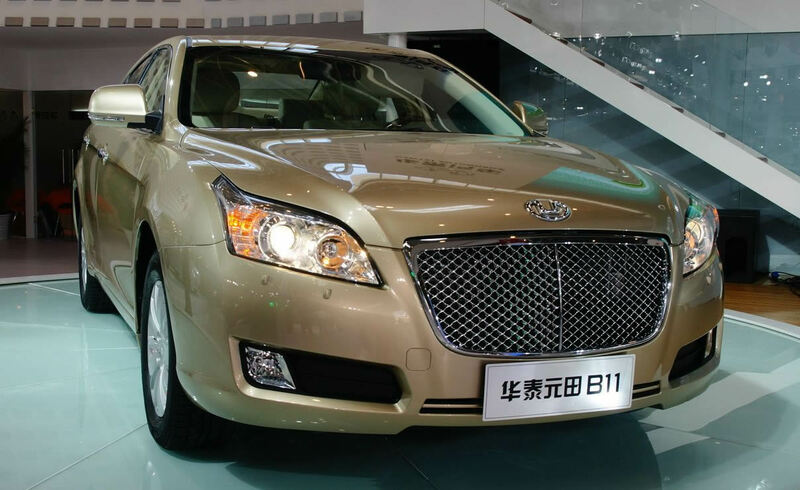 报价：11.97-17.67万元 (USD 17,000 to 25,000), not so cheap. Early on when spy shots of this car were released to the internet it was mocked, both on CCT and elsewhere, for being a Bentley clone. 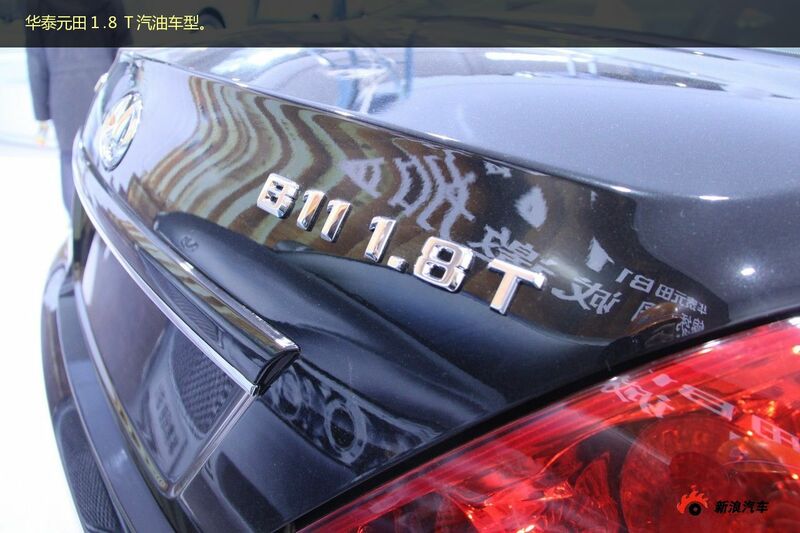 Clearly it is not, it is something that is quite different in its styling to a Bentley. 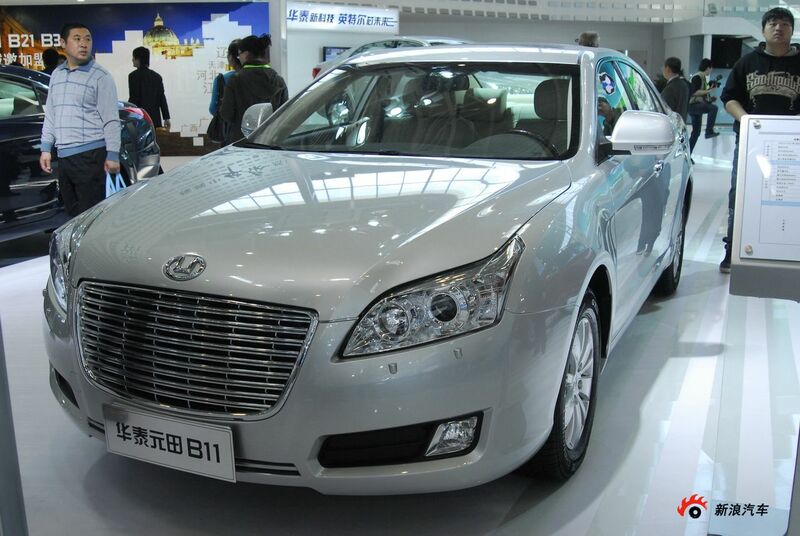 Furthermore, it looks great for a first try at producing a sedan and has some interesting engines under the hood. 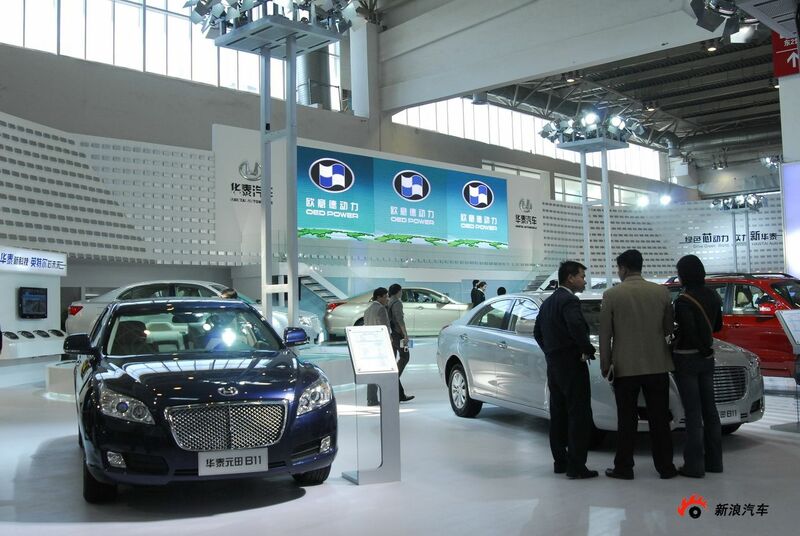 Huatai are aiming to enter the premium auto segment, a market that has been largely overlooked by Chinese manufacturers that are on a continual race to the bottom of the price barrel with ever cheaper models, Huatai on the other hand have seen a niche market that has not yet been entered into by the majority of Chinese car manufacturers, and that is the semi premium segment. 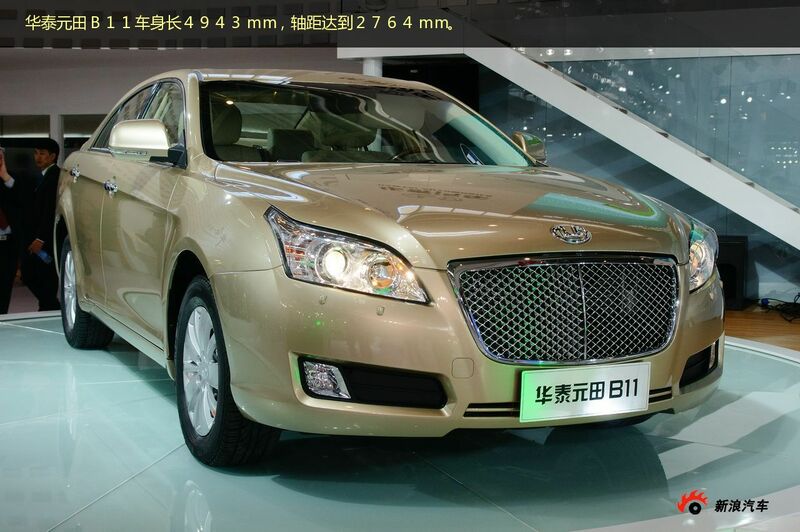 So far only Chery and Brilliance have had the testicular fortitude required to take on the JV car makers with Chinese premium cars. The interior and the exterior are both looking excellent, and could take on mid level JV cars such as the last generation Mazda6 with relative ease. 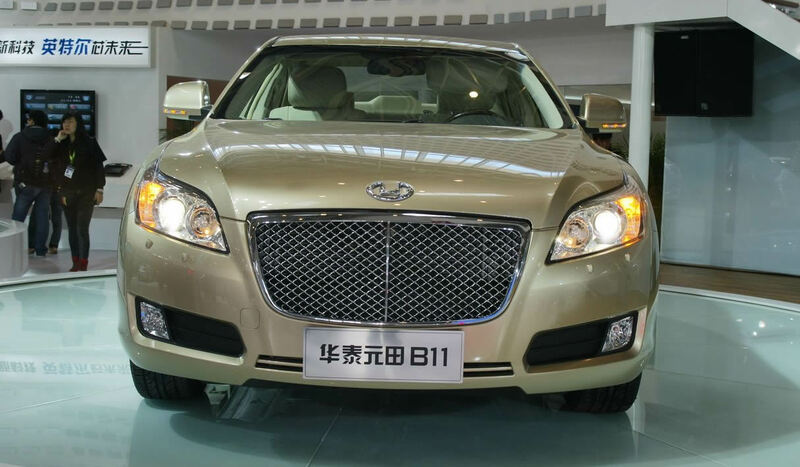 Under the hood, diesel engines appear to rule the roost with Huatai building 2.0T and 1.5T diesel engines for the B11, which will be mated to 5 speed manual and 4 speed automatic gearboxes. 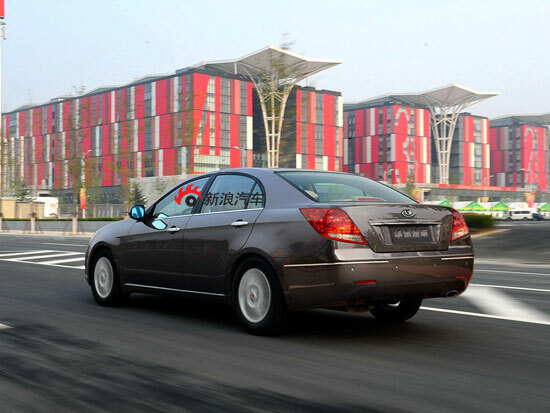 The introduction of diesel engines may indicate that Huatai plan to take this car to Europe where the love of the black stuff runs high. 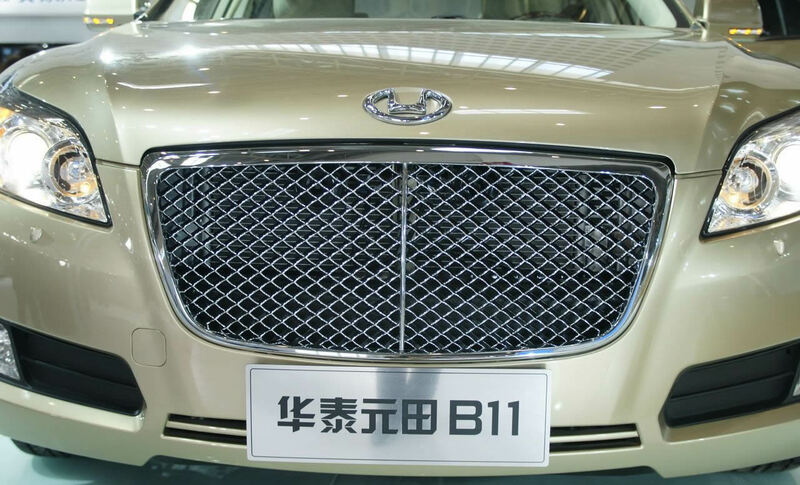 The B11 is expected to be built in Inner Mongolia at their new factory in Ordos and should be on the market in June, although this date is likely to be pushed back. 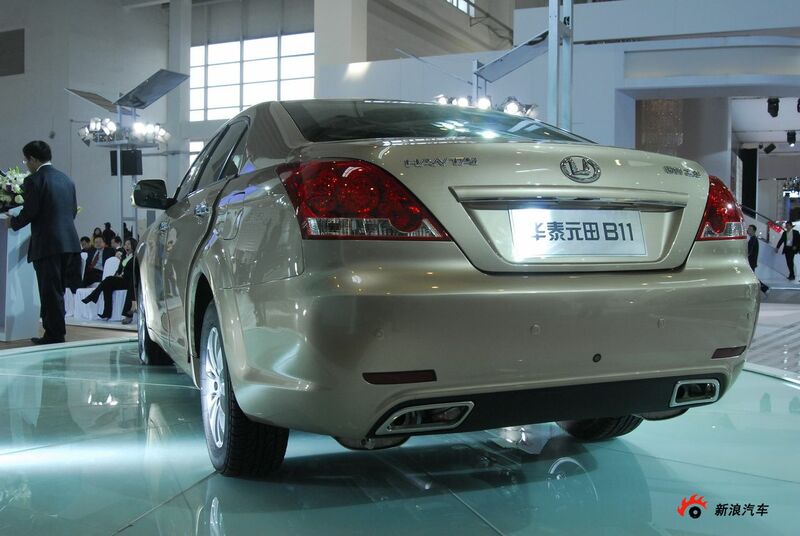 The Huatai B11 has officially come down the production line today and will be available for sale in a matter of weeks. 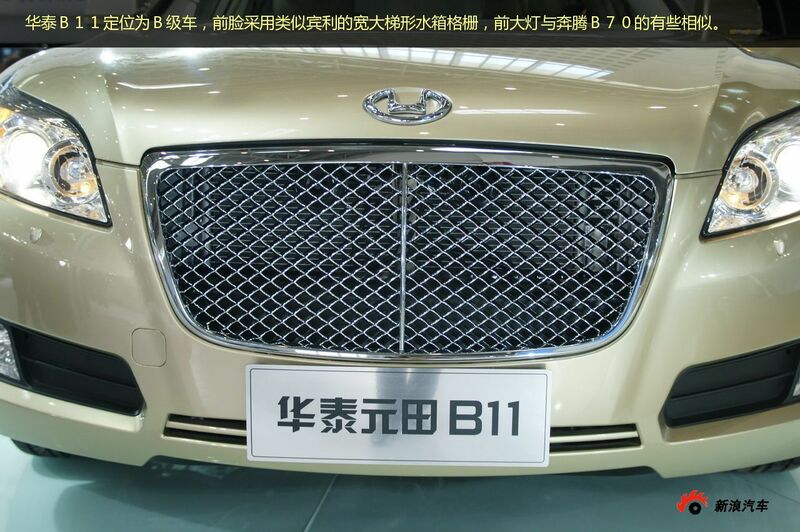 The Huatai B11 will go by its Chinese name of ?? 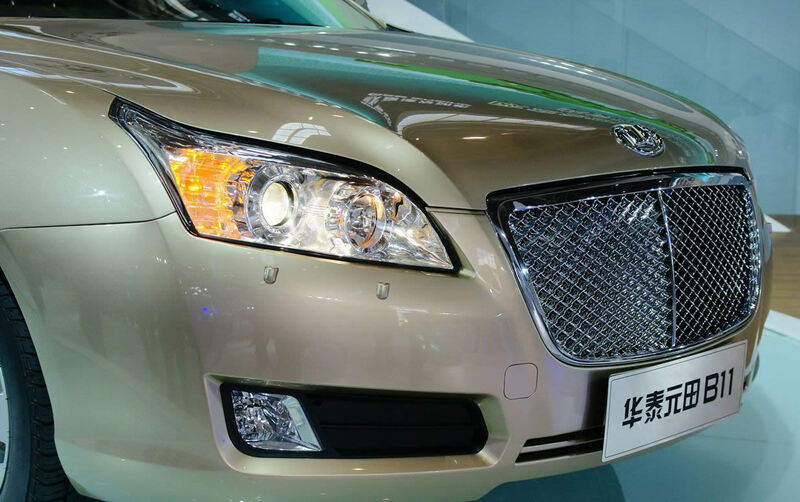 (Yuan Tian) and will be available with a SAIC sourced 1.8T engine to start with, although its much talked about diesel variant will launch within a few weeks. 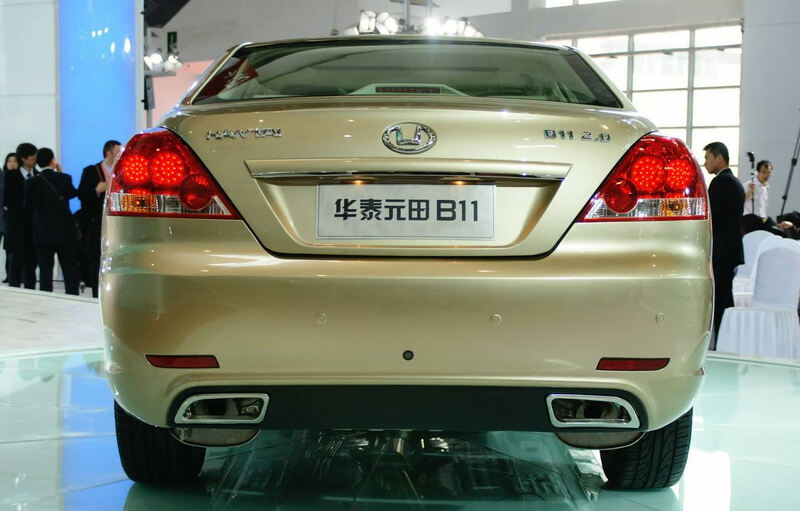 The 1.8T engine is the same as the one found in the Roewe 550 and the MG6, which is a 160bhp unit producing 118kw and 215Nm of torque. 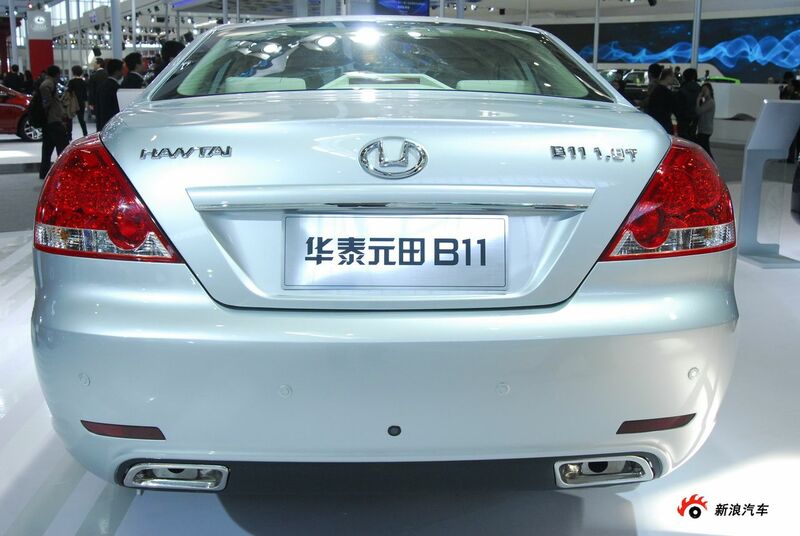 Interestingly, the B11 is using a Linux powered media center which can play DVD’s, or give the driver navigation functions, and of course is also a 3G connected device meaning that it will be connected to the internet 24/7. The B11 will find some stiff competition, as this segment is already quiet full. 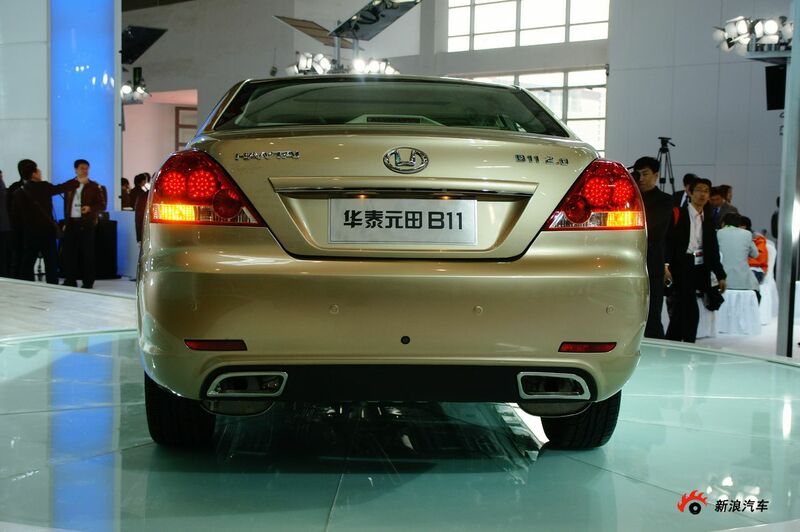 JAC’s Bing Yue, the Brilliance BS6 and the BYD F6 are its main competitors from China. 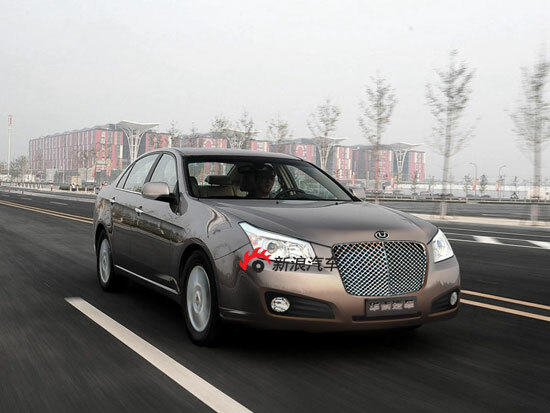 Pricing is expected to be around 100,000rmb ($15,000).